Check out these great resources for your marriage and counseling ministry! 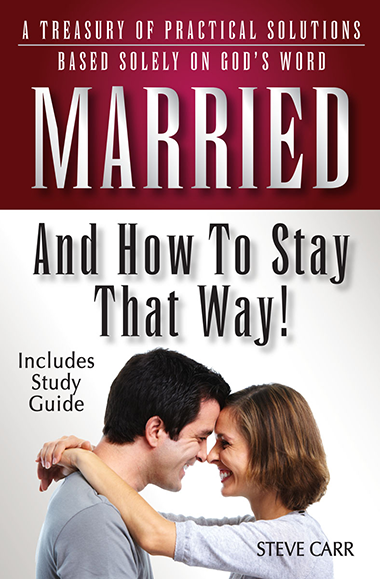 Married and How to Stay That Way (295 page book which deals with the practical solutions to marriage problems). 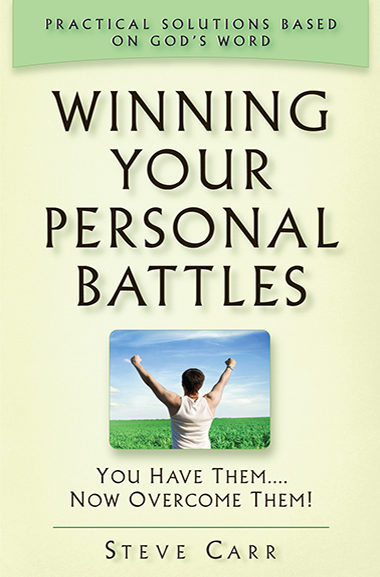 Pastor Steve also has written a 52 page study guide that accompanies this book, which is a great resource for home groups or for just a more personal indepth look at each of the topics covered in the book. Married and How to Stay that Way is also translated into Russian and Spanish. Counseling Couples in Crisis Training Manual (covers general couseling, marriage counseling, and pre-marital counseling). Counseling Couples in Crisis Video Presentation on DVD (includes over 10 hours of Pastor Steve teaching through the Counseling Couples in Crisis Manual). This is a great resourse for training new marriage counselors. Counseling Couples in Crisis Worksheets and Study Resources on CD (includes over 100 copyable articles and worksheets that you can use to give homework to those you counsel).